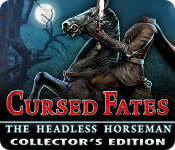 Cursed Fates: The Headless Horseman Collector's Edition game download. 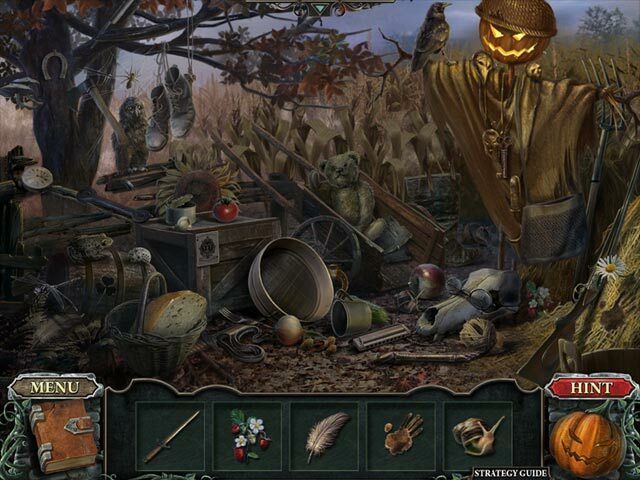 Free download Cursed Fates: The Headless Horseman Collector's Edition for Mac. 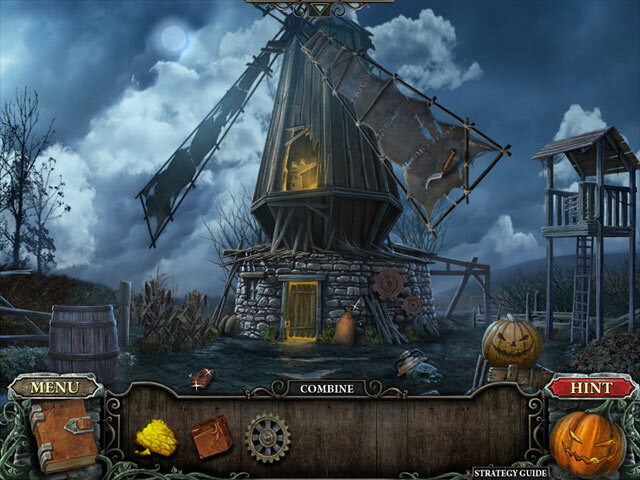 In the northern part of the state, near the upper reaches of the Hudson River, there is a town named Sleepy Hollow. As is often the case, small towns hide big mysteries. A chain of bloody events commenced one ordinary night. 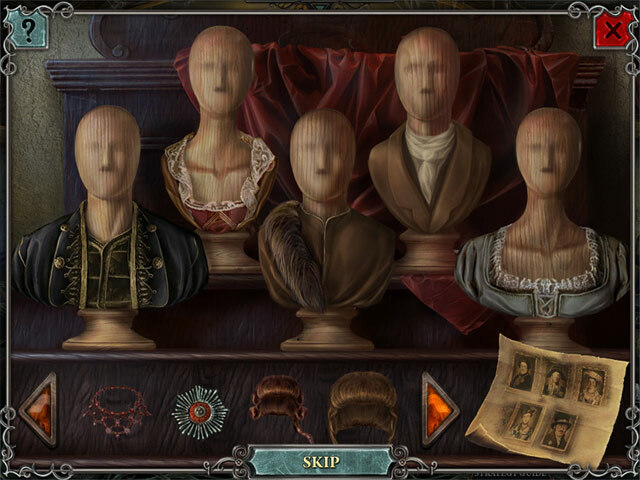 A secret marriage and a new will have inflicted a dreadful curse upon this town. A terrible legend has become reality. The legend of a terrifying creature returned from hell. This is a special Collector's Edition release full of exclusive extras you won’t find in the standard version.